Aviators use air navigation to determine where they are going and how to get there. 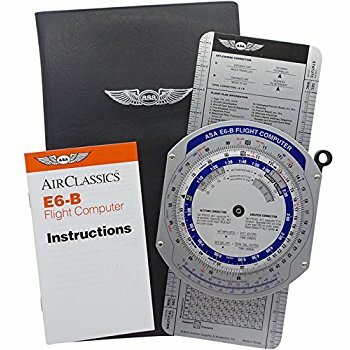 This category serves as a reference for techniques and methods used in air navigation. The Journal of the Institute of Navigation—published quarterly by The Institute of Navigation, 1800 Diagonal Road, Alexandria, Virginia, 22314, and covers the latest in navigation technology. The United States Observatory and United States Navy Oceanographic Office—publications include the Air Almanac, Nautical Almanac, NV Publication 9 (Volumes 1 and 2). The American Practical Navigator, SR Publication 249, Volumes 1 through 3, Sight Reduction Tables for Air Navigation and Catalog, and the NGA Public Sale Aeronautical Charts and Products—published by the National Geo-Spatial Intelligence Agency (NGA) (formally known as the National Imagery and Mapping Agency (NIMA)). Dutton’s Navigation and Piloting—published by the Naval Institute Press, Annapolis, Maryland.